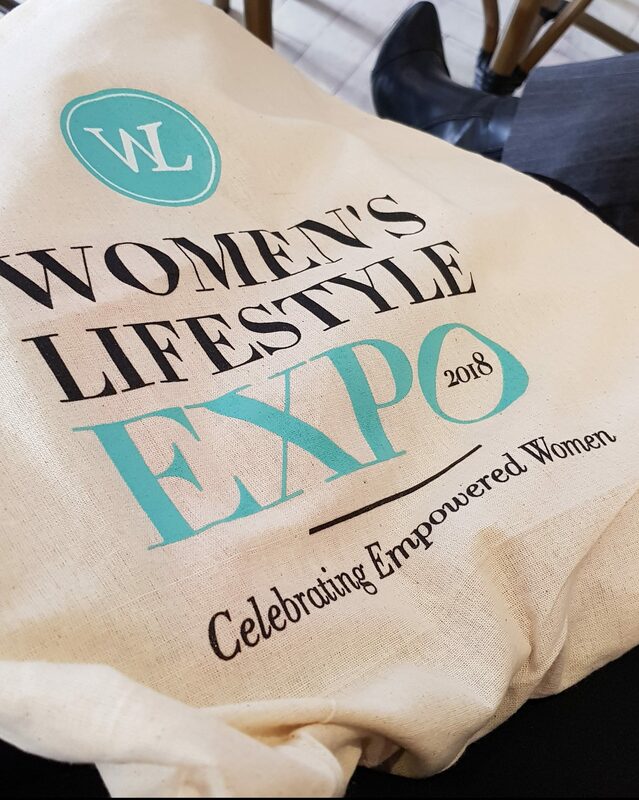 As a woman who is all about women empowerment and living a balanced life, the announcement of the Women’s Lifestyle Expo 2018 was music to my ears. The expo is an extension of Women’s month which is celebrated in August, in South Africa. The innovative Women’s Lifestyle Expo, which is brought to you by FMI, will be returning, bringing financial advice alongside the best health, wellness, beauty and décor to Jozi’s Montecasino Piazza, from 29 to 30 September 2018. 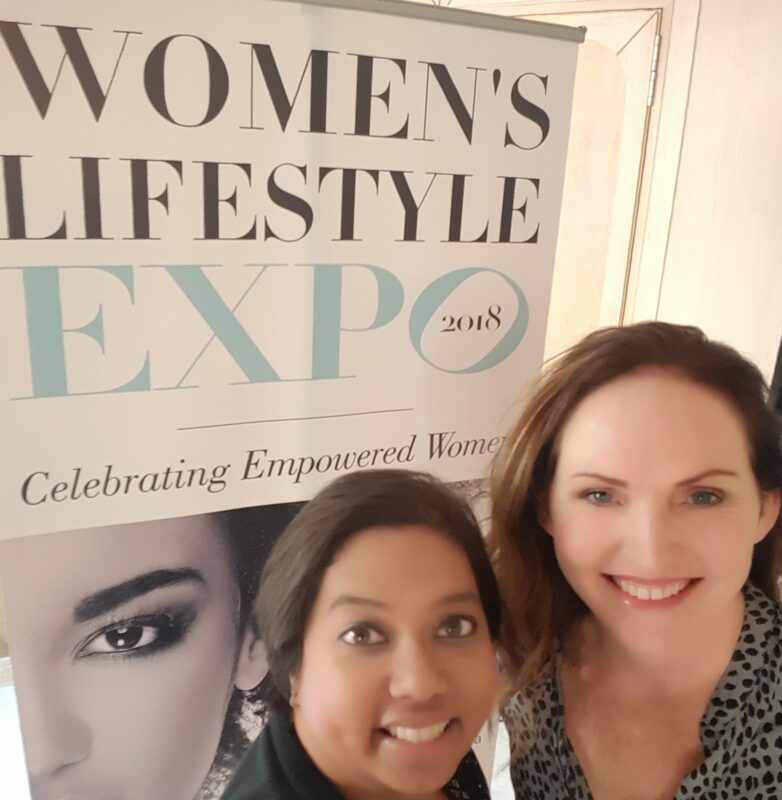 Helen Johns, co-founder of the Women’s Lifestyle Expo explained, “We are really excited to be hosting the Women’s Lifestyle Expo to give South African women, of all ages and stages of their lives, the opportunity to have a day that is all about them”. After chatting to Helen and getting some insider info, her enthusiasm and passion for the expo was rather evident. The Women’s Lifestyle Expo promises to be one for the books. Not to be missed is the inclusion of a Parisienne-themed high tea. Prepare to enjoy an exquisite high tea menu accompanied by champagne and gin cocktails. You can also expect to rub shoulders with some of South Africa’s icons and leaders. The High Tea includes a goodie bag filled with an assortment of health, beauty and wellness products. Dressing to impress is definitely on the agenda, so start preparing ladies. Tickets to the High Tea are available at www.itickets.co.za from 14 August 2018. As as serial event-goer myself, I have to mention that the ticket price of R250 per person per day for a general entry ticket is exceptional value for money. Especially because your ticket allows you access to two workshops of your choice at no additional cost. Ensure you select the workshops when purchasing your tickets so as to secure your spot. Don’t miss your chance to experience the ultimate Women’s Lifestyle Expo. Tickets are already available at www.itickets.co.za.